The day before Cyrus Console and his pregnant wife leave for a monthlong visit to Romania, they receive troubling news—the fetus she’s carrying is at elevated risk for Down syndrome. As the trip unfolds, his worry spirals into broader meditations on parenthood, language, addiction, love, marriage, and the passage and management of time. 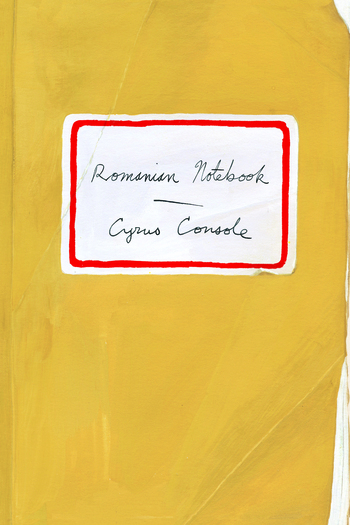 In and among the cities of Roman, Iasi, and Bucharest, Console chronicles his loving but comically awkward interactions with friends and family, taking place as they do in a language and culture unfamiliar to him. The resulting travel diary moves beyond daily life to delve into the enigmas of art, suffering, creativity, and family. 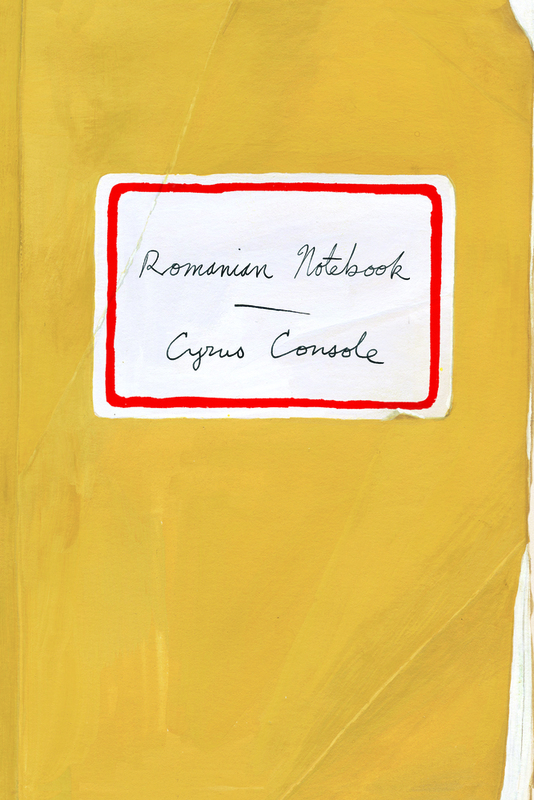 Mixing memory with acute observations on everything from chess and stray dogs to heartbreak and dreamscape, Romanian Notebook turns the anxiety and rumination of the expectant parent into a deeper way of thinking about the human condition. Cyrus Console is from Topeka, Kansas. He is the author of the acclaimed books of poetry, Brief Under Water and The Odicy. He teaches at the Kansas City Art Institute.